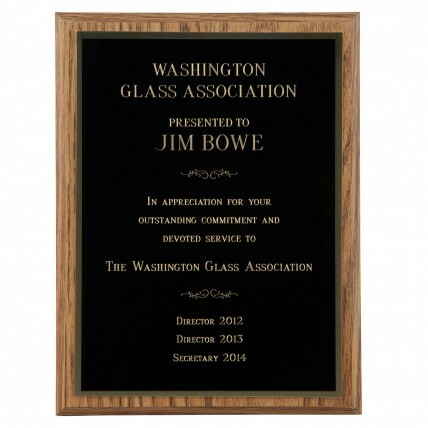 This smooth Economy Oak Beveled Plaque is perfect for any type of recognition! 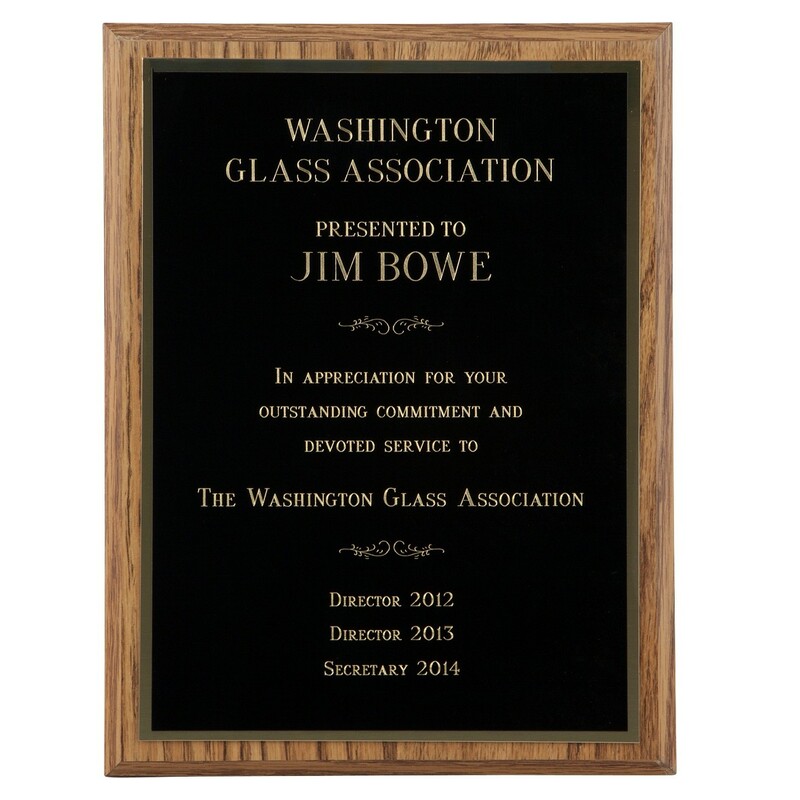 With multiple sizes and the ability to hang landscape or portrait, this plaque is ready for your complete customization! 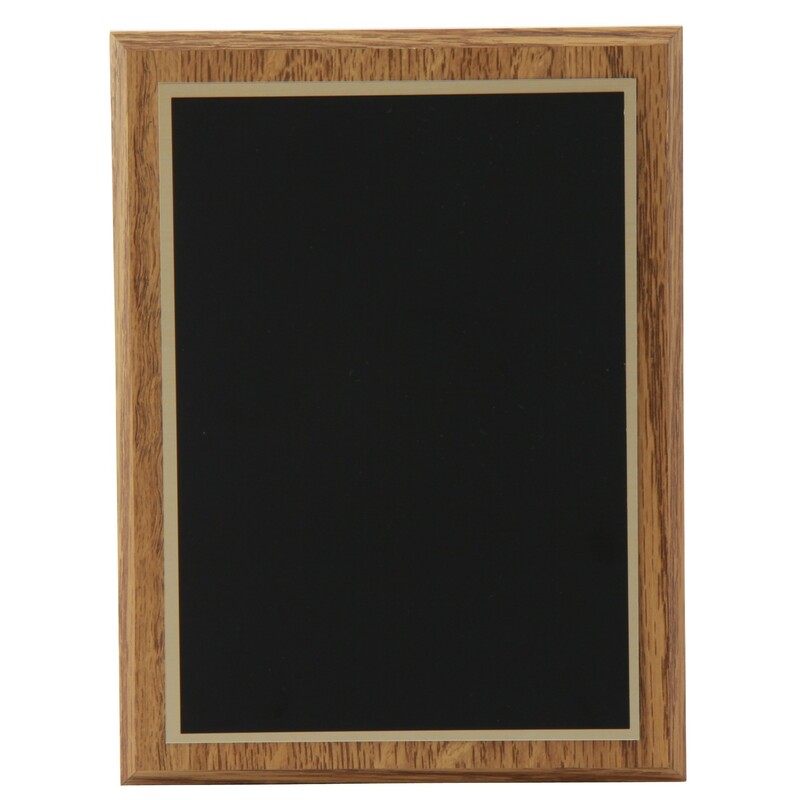 Includes up to 12 lines of text and/or logos for FREE, no set up charges or counting characters.! 5x7: 7", 6x8: 8", 7x9: 9", 8x10: 10", 9x12: 12", 10.5x13: 13", 10x14: 14"